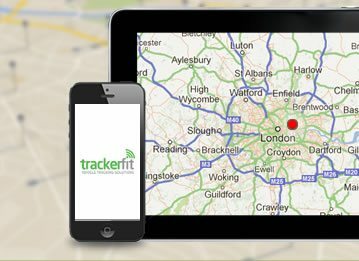 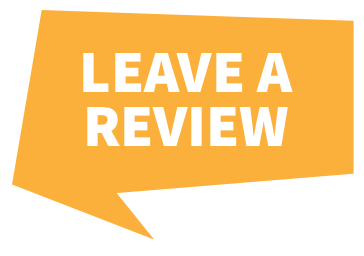 Here at Tracker Fit we understand how important your motorbike is to you. 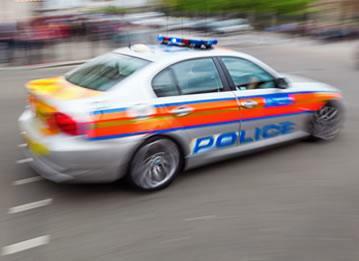 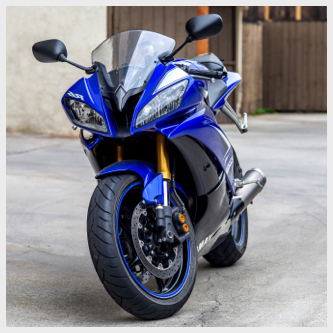 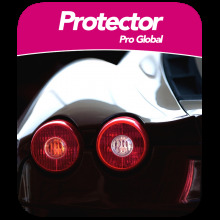 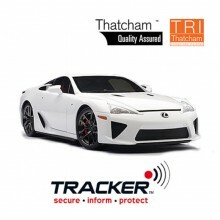 Motorbike thefts are on the rise, so it makes sense to protect yours with a Motorbike Tracker. 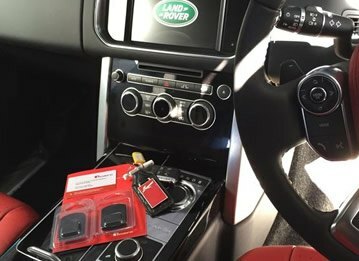 Our range of Motorbike Trackers utilise the latest in location technology to ensure your Motorbike can quickly be recovered in the event that it's stolen. 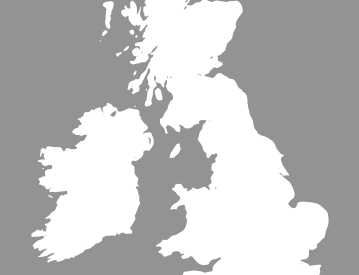 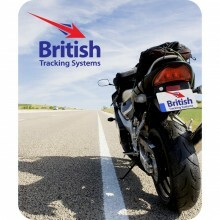 Our Motorbike Tracker Systems have been designed and manufactured in Britain to give exceptional tracking performance.